Two European schools—Masarykova Univerzita (Masaryk University) and Universitetet I Bergen Fakultet for kunst, musikk og design (University of Bergen Faculty of Fine Art, Music and Design)—unveiled new identities this week. 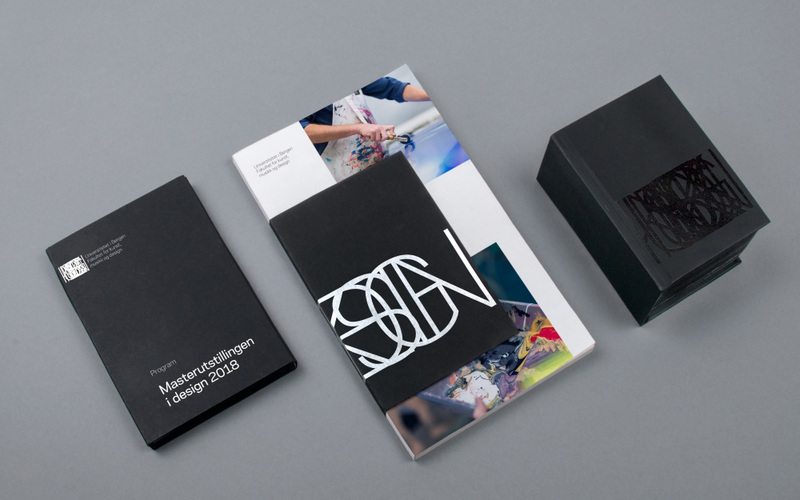 The brands, respectively designed in Prague and Oslo, offer contemporary typographic treatments that lend themselves to comparison. Masaryk University—placed second in the Czech Republic for both age and size—graduates 9,000 students per year across 1,400 fields of study. As it gears up for its 100th anniversary, the Brno-based school has unveiled a new typographic brand identity, complete with a custom typeface and modular logo system. 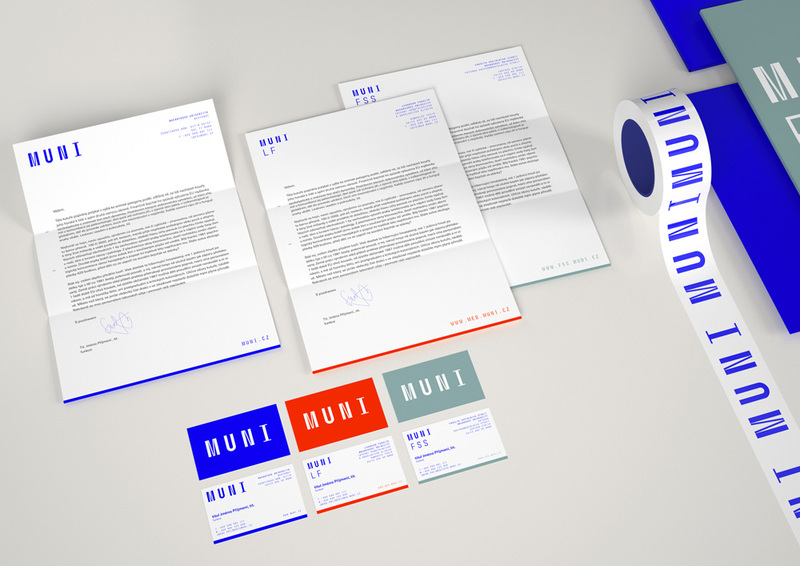 The logo is a contemporary interpretation of the inscriptions on buildings of the Brno’s luminary architect Bohuslav Fuchs, as well as the work of the designer Ladislav Sutnar or the ever-living legacy of the Bauhaus. 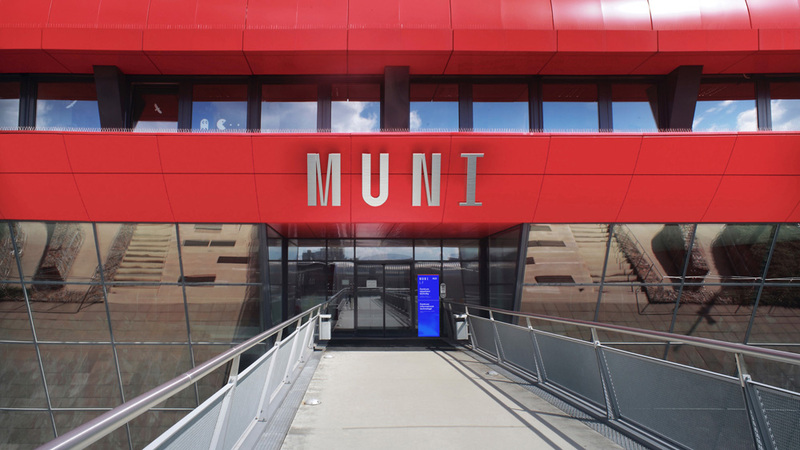 The custom typeface Muni by Marek Pistora, which is the basis of the logo and of the entire visual style, is monospace: the basis of coding but also a sign of a certain democratic equality and universal educational base. The odd typeface reads fine at smaller sizes, though weight imbalances preclude it from text use. At display sizes on collateral, advertising, and signage, the type’s peculiarities come to life. 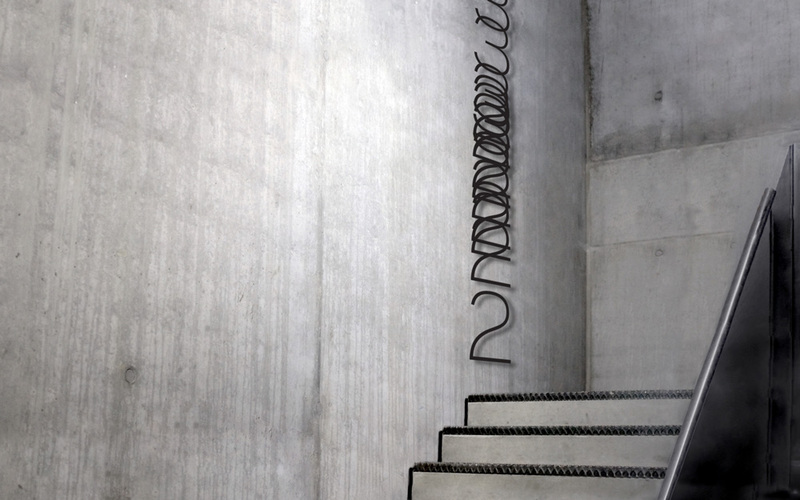 Notable, too, is the use of Muni’s “M” as a standalone element, scaled up for texture or repeated for patterns. 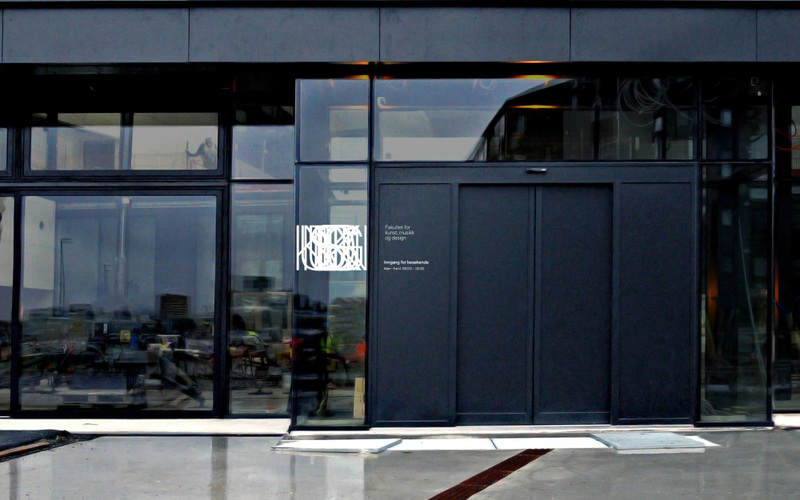 Two institutions—Bergen Academy of Art and Design and The Grieg Academy—combined earlier this year to create the Faculty of Fine Art, Music and Design at the University of Bergen (KMD). All year, though, the new formation’s 600 students and 13 fields of study lacked branding. 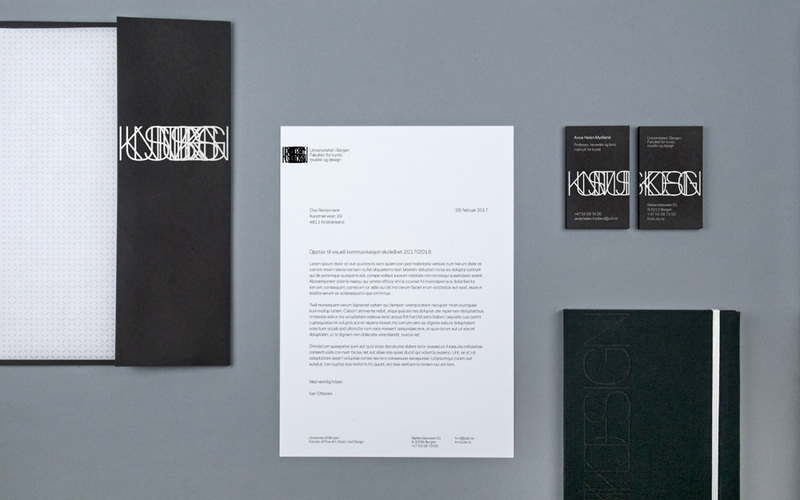 Now with the help of an oscillating identity system by Uniform, KMD’s can strut into the new year. The new Visual identity builds on the concept of “Voltage field.” This is interpreted through the fact that subject fields (art, music and design) form an inherent chaos in a vibrant and dynamic logo system. Logo versions expand and throb from the secluded and safe to the clear and powerful. The identity conveys the nature of the creative faculty—a carrier of chaos with unpredictability and friction. Print applications tend to lose the logos bursting personality, but signage and digital use show its true potential. Scrolling through the KMD website, the more-than-responsive logo takes up as much space as possible, the letters bouncing about elastically before settling in their proper spaces. Though the two identities differ, contemporaneity links them together, and perhaps by no coincidence, it’s also what makes them successful. 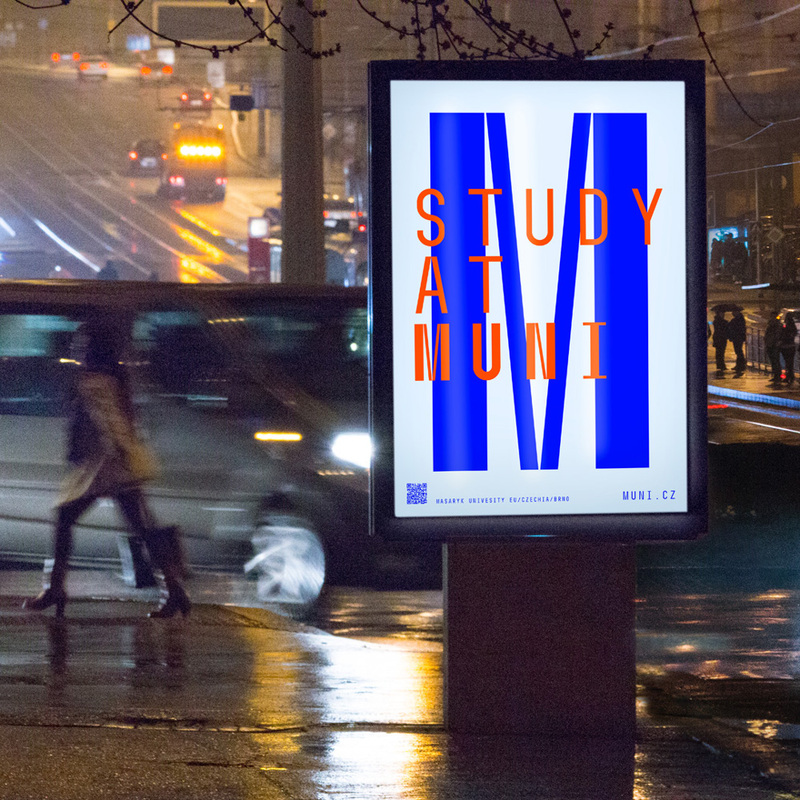 MUNI’s specific blue and blocky letter formation appear decidedly current, teetering on futuristic. 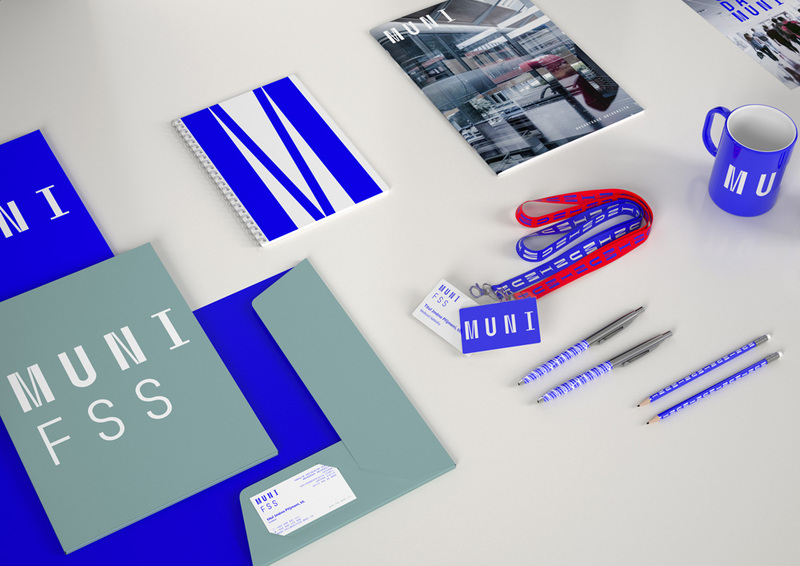 For a 100-year-old University, it’s a slick look. On the other hand, KMD is less than a year old, but its landing on a vibrating, chaotic, and sometimes-unpleasant-but-always-interesting identity speaks volumes about its self-assessment: the desire to be bold outweighed the pressures to be safe.